I've created an approval workflow but I want to be able to restrict items from being submitted if it misses a deadline date? Sorry if that doesn't make sense! 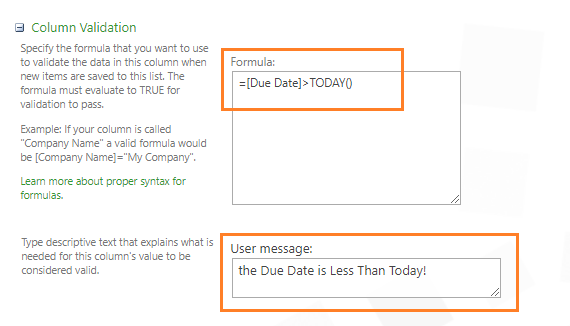 At Column Validation > add your formula as you prefer.